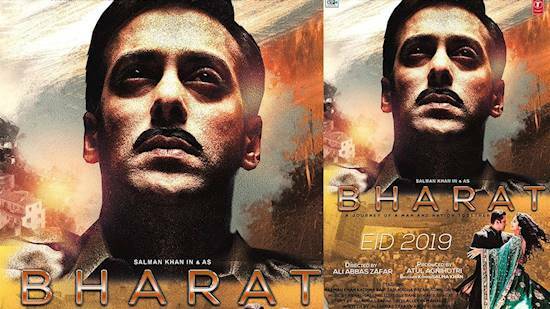 Salman Khan’s Eid release for this year, Bharat, is one film movie maniacs are dying to watch. Put your awesome comments. What is your thought on it?